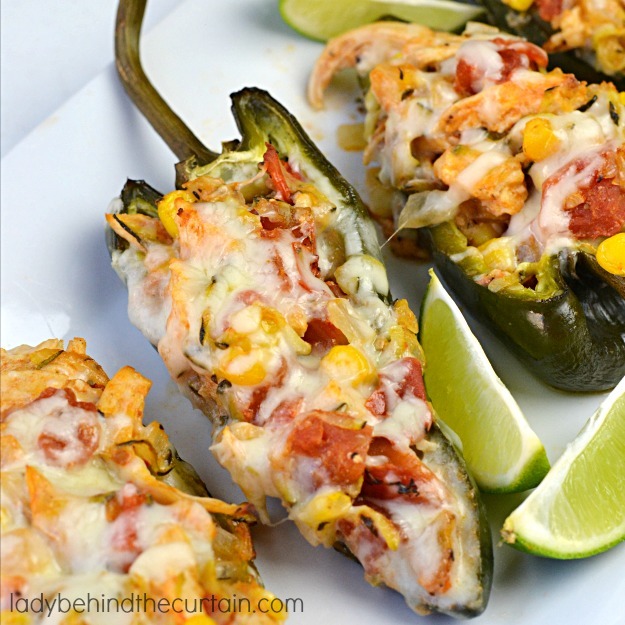 Chicken Filled Poblano Peppers: Mild peppers filled with creamy chicken and cheese. 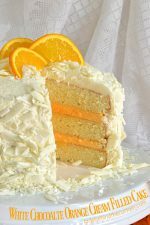 Perfect for a fiesta or Cinco de Mayo celebration! Poblano peppers are a mild pepper almost the same flavor as a green bell pepper. They are also called pasilla peppers. 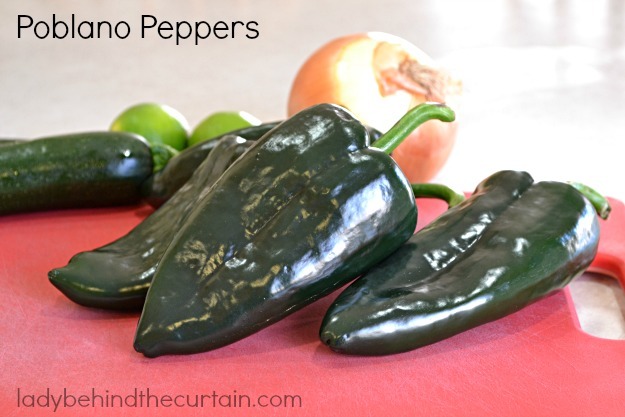 Dried poblano peppers are known as ancho chilies. They are wonderful to make Mexican sauces with. 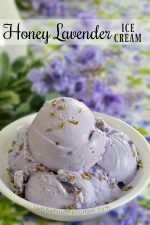 All you do is pop them in the microwave to soften them, take out the ribs and seeds; blend them with your other ingredients. They add a wonderful rich flavor to your sauce. These filled peppers are the perfect make ahead meal. 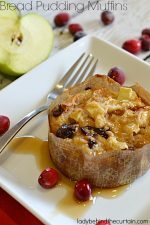 Make them in the morning or night before; pop them in the oven when ready to serve. So delicious…I also added a dollop of sour cream, freshly chopped tomatoes and chives. Perfect! 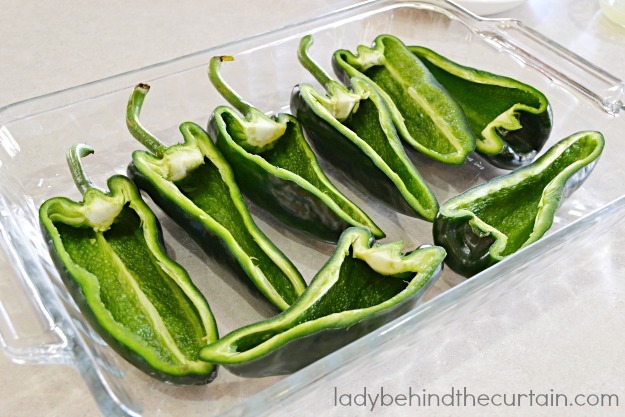 Place prepared peppers in a 9x13-inch baking dish. In a large skillet heat oil; add onion, cook 5 minutes, add garlic continue cooking until onions are tender. Add zucchini, corn, tomatoes, chicken and cumin. 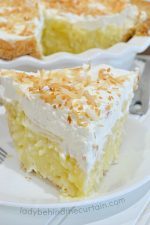 Cook 10 minutes; add 1 cup cheese, sour cream, lime juice, salt and pepper; stir to combine. Spoon filling into prepared peppers. 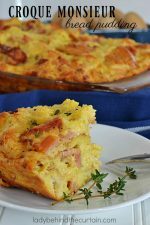 Bake 30 minutes, remove from oven, sprinkle remaining cheese over filling and bake until cheese melts (about 12 to 15 minutes). 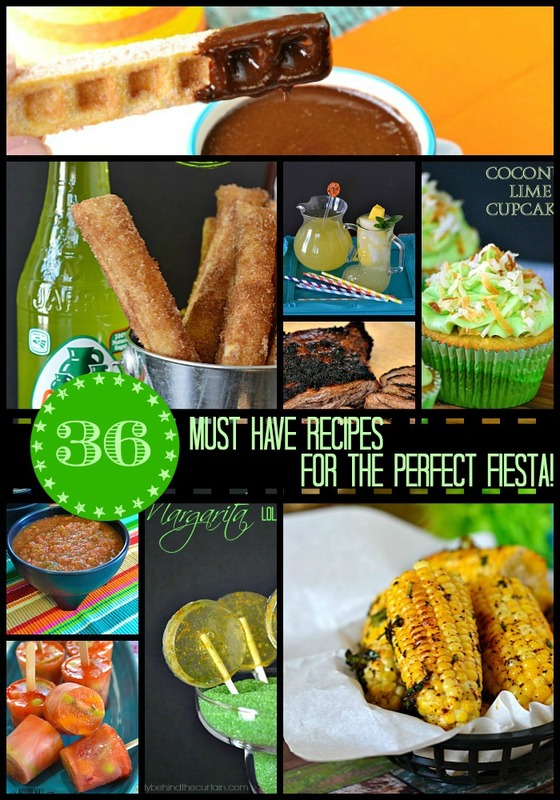 36 MUST HAVE RECIPE FOR THE PERFECT FIESTA! The peppers sound so good. Thank you and have a great Monday! 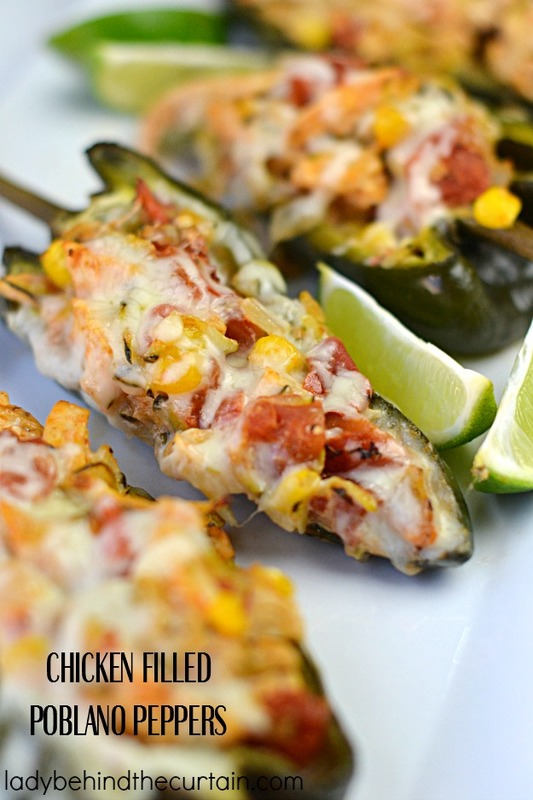 Mmmmm – these would be delicious as an appetizer or even dinner! 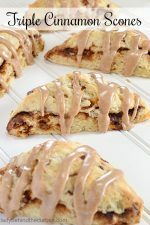 I was going to say that these babies look perfect for cinco de mayo, yum! I am all about stuffing poblanos! Love this one. Such yumminess. Poblanos are one of my favorites. This is a perfect dinner for us. This looks like such a flavorful meal. I have tried stuffing poblanos but I need to. These look so good! 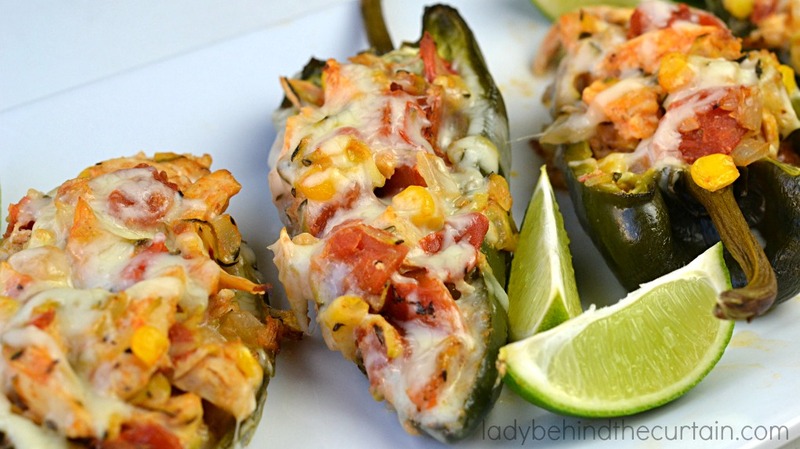 I’m a stuffed pepper lover, and especially poblanos! Can’t wait to try these! No Gracie, just bake with filling.